There is a site visit present at the Plymouth Leisure Centre Scheme which will be hosted by contractors McLaren who will guide visitors throughout the site and the leisure centre complex. 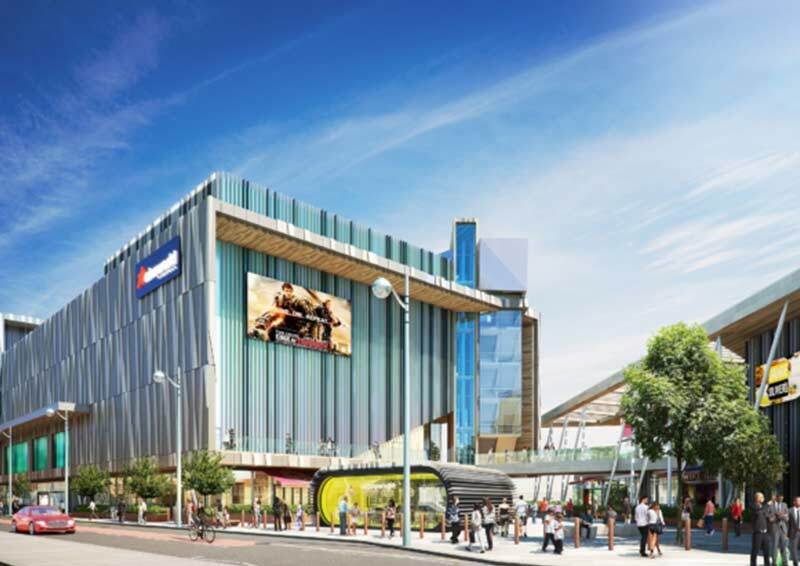 The development comprises of the stripping out and removal of the existing Bretonside bus station; retail units; and public toilets. The construction itself consists of the construction of a 12 screen cinema complex including an IMAX screen as well as the construction of approximately 5500m2 of new restraint and retail space; multi – level car parking; and, enhancement to the public realm. The redevelopment of the site will take place following the relocation of the existing Bretonside bus station to a new site between Mayflower Street and Cornwall Street. The Bretonside bus station relocation will be undertaken directly by Plymouth City Council Landscape and public realm works will include the provision of paved areas, planting, street furniture, public artwork, lighting as well as improvements to Exeter Street. Bretonside will be formed as a shared public space. New car parking decks will be provided (partially under the existing viaduct structure) and will be accessed directly from Bretonside. Lift access is to be provided to all levels and pedestrian access is provided directly onto Bretonside where stairs give access to all upper levels. A tour of the site at Bretonside with a health and safety induction will be in place with a maximum of 20 visitors per group. The tour sessions will be 45 minutes at these times 2:00 to 2:45pm: 2:45 to 3:30pm and 3:30 to 4:15. Please choose your session when making your booking. Please note - Five points of PPE are required consisting of steel toe cap boots, hard hat, gloves, high visibility torso and safety glasses/goggles. The site offices are opposite Ace Academy Bretonside not via Exeter Street.